Recently Namura Technologies joined the social media world and to celebrate this moment we decided to do something nice to our Instagram followers. Together with Steve Matthews from PULP MX Show, we were able to put together our first part giveaway contest. Over 250 powersports lovers have entered to win Namura top end repair kit, and we picked one lucky winner. Congratulations to Trevor Dun on his brand new Forged top end repair kit for his 2015 yz450F! 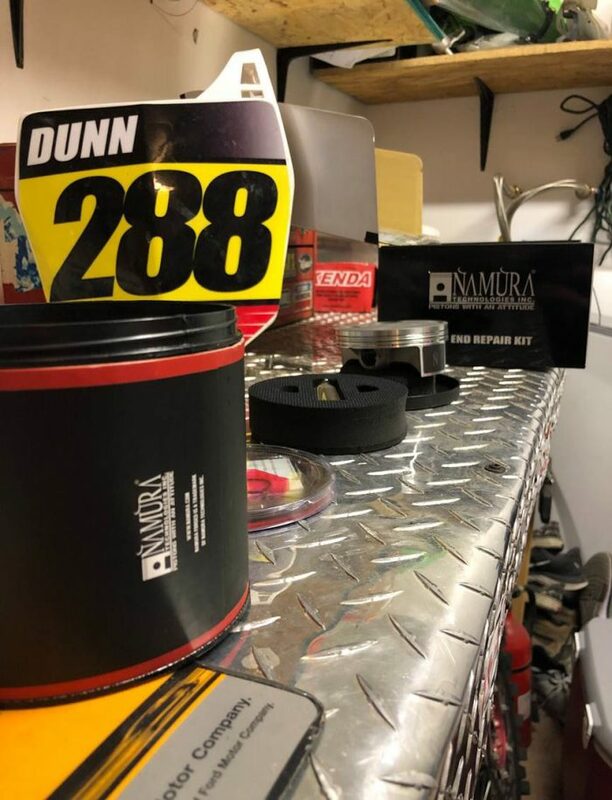 We are glad we could provide a little support during your off-road racing season. Best of luck!